Casual and aloof… that’s how I’d describe my planning style.. 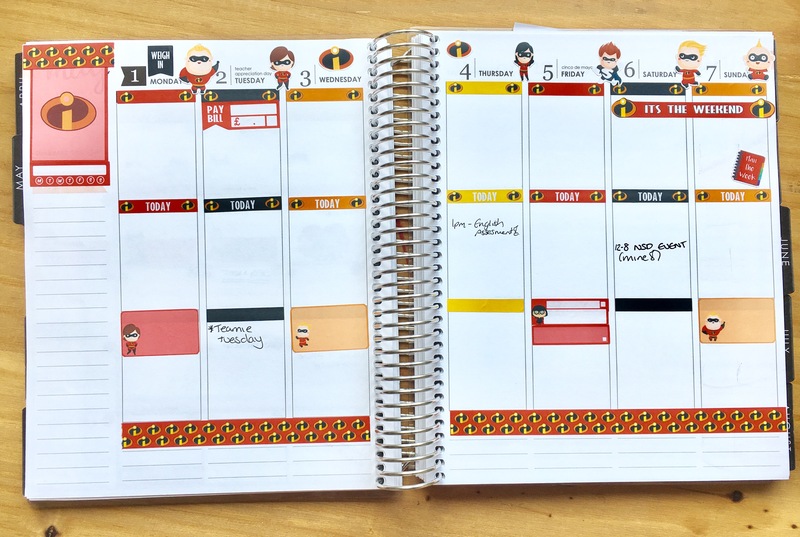 I love nothing more than spending an hour stickering up my planner to then find it pickles my head to try and use it as my main planner.. I’ve battled with my love/hate relationship with stickers and a “busy” looking planner since I peeled my first sticker from the sheet and laid it in my planner. 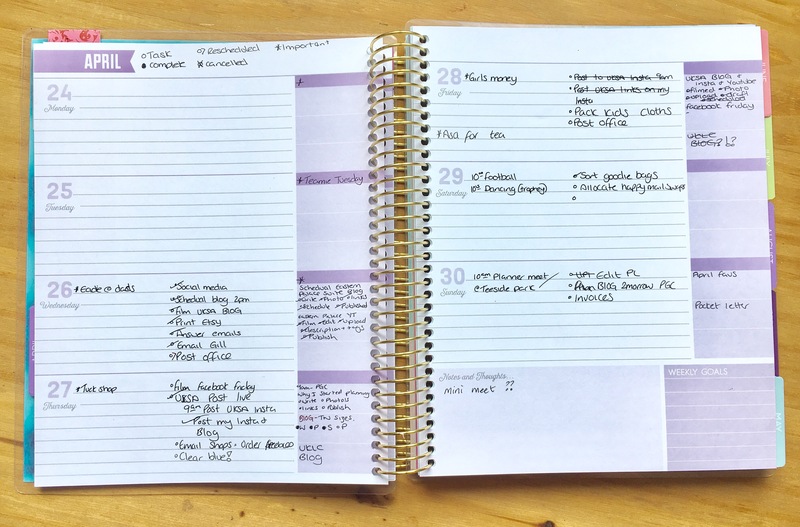 So I finally think I’ve found a way to have the best of both worlds but that involves multiple planners! 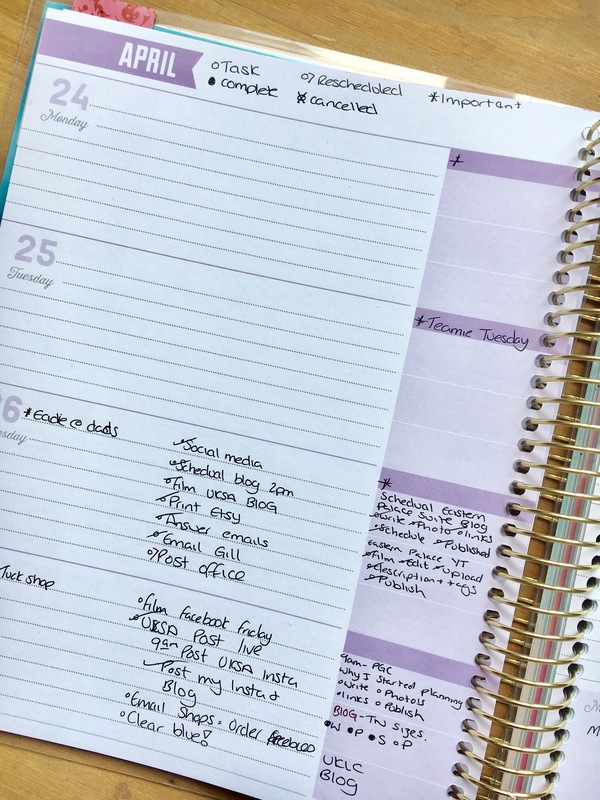 I use my ECLP as my main planner, the monthly pages contain everything from holidays and school appointments to bills and my blog schedule. 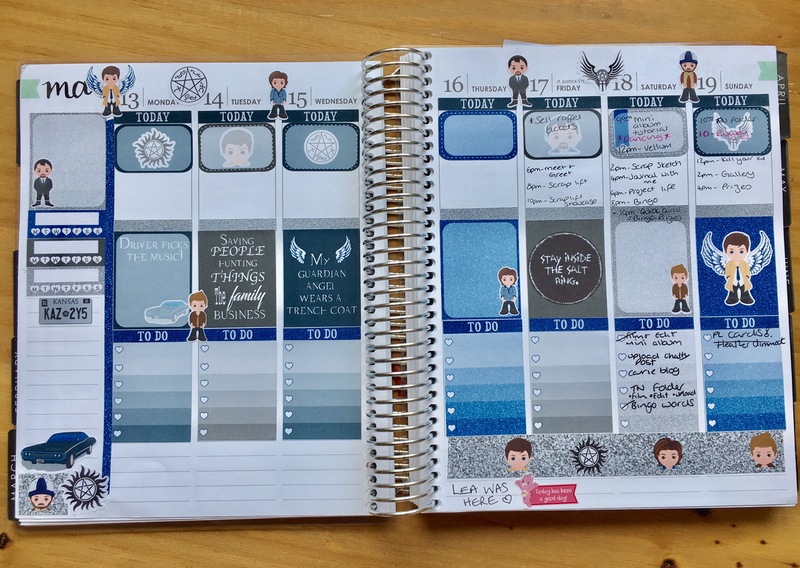 I use full kits to decorate the weekly pages which are then used as my family planner. 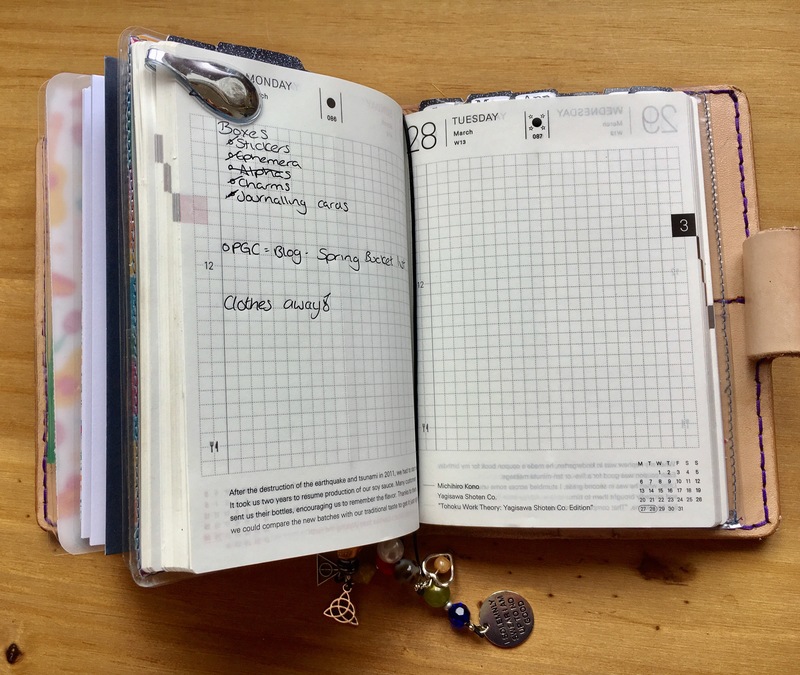 My recollections horizontal planner (I am happy with this planner, I do NOT need an ECLP verticle when they come out.. if I repeat that enough do you think I will believe it?) is then my blog and work planner. 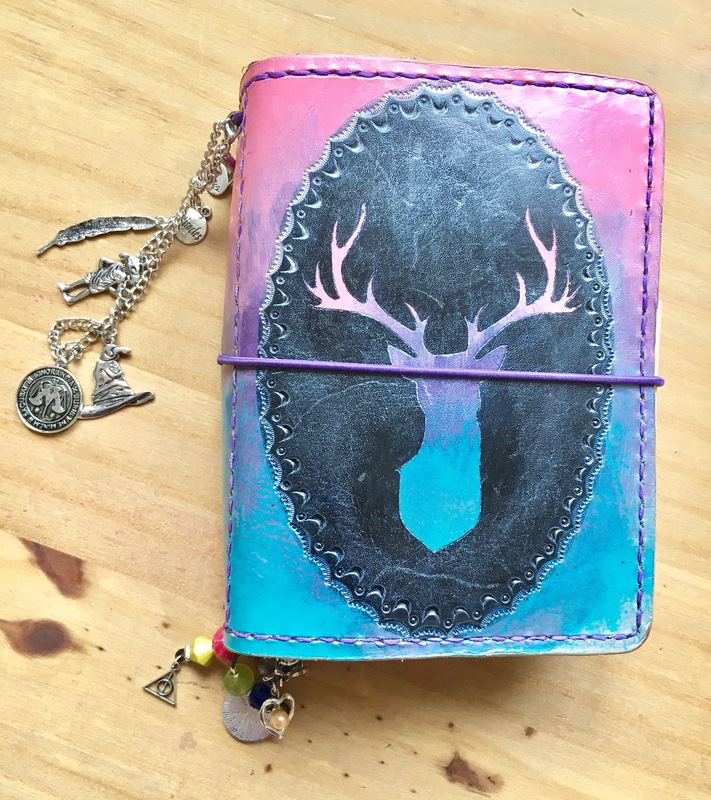 I use it as a bullet journal and colour coordinate my blog and YouTube posts. I break down each day into 2 columns with my most important todo’s on one side and any appointments or important events on the other side. 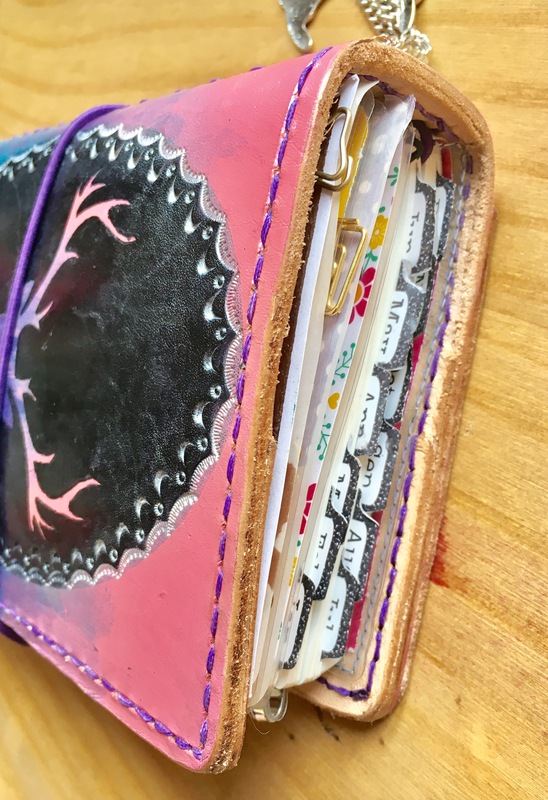 I have a key to keep track of each task and if it’s been done or rescheduled and to highlight important points.